1. All the products will be stricity checked before packaged. Q1: What is your MOQ9 A: Generally Our MOQ is 1pc, but we suggest you to order more than 1 container (40HQ) to get better price. 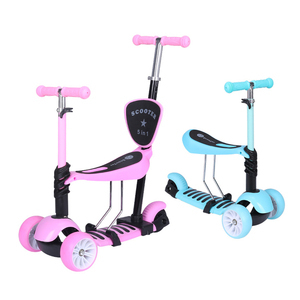 Q4: What else product do you have9 A: We mainly produce baby stroller, buggy, tricycle, trolley, twin stroller and car seat. (ODM,OEM). 2.We have our own plastic injection molding machine,we can do any color youare interested in. Just tell us your idea and we will help to carry out your ideas into perfect packing boxes. It does not matter if you do not have someone to complete files. 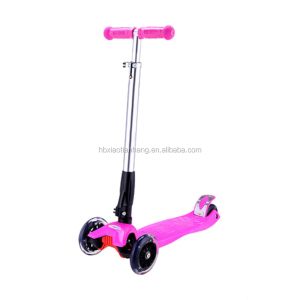 1.We offer scooter with reasonable price and best service to every client. 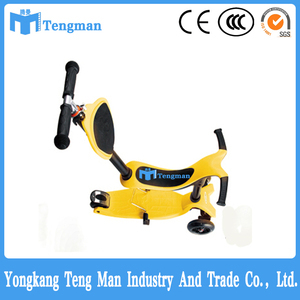 2.We sincerely looking forward to every cooperation chance with our client. 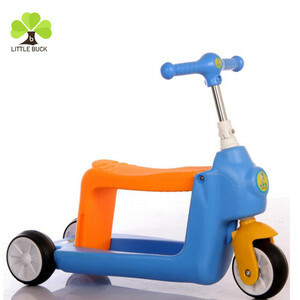 We became one of the leading manufacturers and wholesalers in toys production in China. 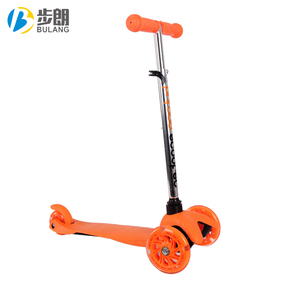 Alibaba.com offers 11,990 kid scooter kick products. About 76% of these are kick scooters,foot scooters, 6% are electric scooters, and 1% are scooter parts & accessories. 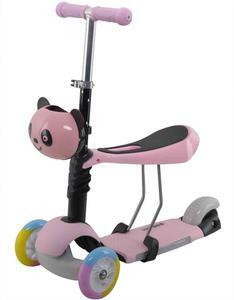 A wide variety of kid scooter kick options are available to you, such as adult, child. You can also choose from free samples, paid samples. 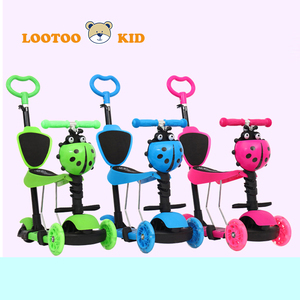 There are 11,990 kid scooter kick suppliers, mainly located in Asia. 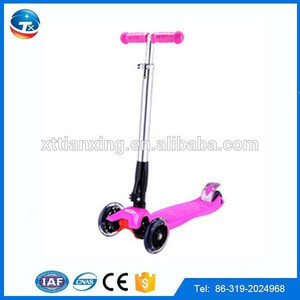 The top supplying country is China (Mainland), which supply 100% of kid scooter kick respectively. 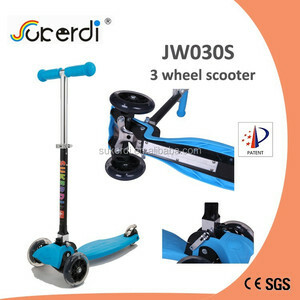 Kid scooter kick products are most popular in North America, Eastern Europe, and Western Europe. You can ensure product safety by selecting from certified suppliers, including 3,034 with ISO9001, 1,242 with Other, and 224 with BSCI certification.